The Big List of Nursing Homes, Skilled Nursing, Short and Long Term Rehab Facilities near Austin, TX. 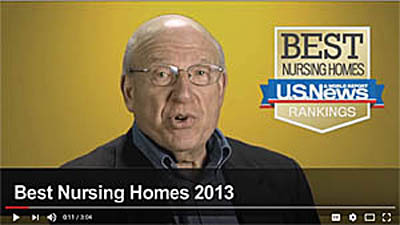 Looking for a Nursing Home near Austin? Listings from Austin and five counties surrounding the city. 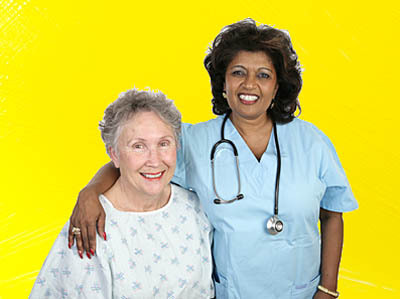 Skilled nursing in Harris, Austin, Brazoria, Chambers, Fort Bend, Galveston, Liberty and Montgomery Counties. 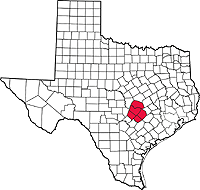 Skilled nursing in Atascosa, Bandera, Bexar, Comal, Guadalupe, Kendall, Medina and Wilson Counties. Looking for a particular county or community? You can jump to Austin city listings. 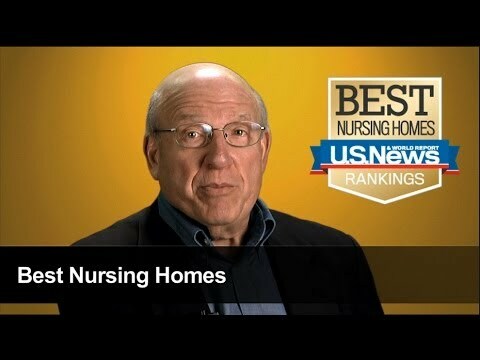 www.dibbern.com/nursing-homes/texas/Austin-TX-Metro-Area-Nursing-Homes-2.htm#AustinJump to a list of 26 nursing homes in Austin, Texas. This is a list of the Medicare and Medicaid nursing homes according to the Compare Nursing Homes database from CMS (Centers for Medicare and Medicaid Services) at medicare.gov. Use this list only for basic information about nursing homes in your locale. 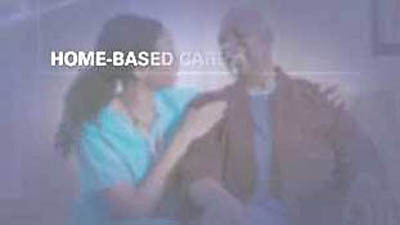 We recommend the Nursing Home Compare feature at www.medicare.gov for detailed information. 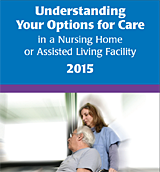 Do not use this web site as the basis for any decision or action about nursing facilities or care. We are not making any recommendations or giving advice in any way. See a qualified health-care professional for advice and recommendations about your family's health. If you're looking for a nursing home in Texas, chances are you'll find it here. The number of nursing homes in Texas, with 132,004 beds. VIDEO: What is an "ombudsman"? 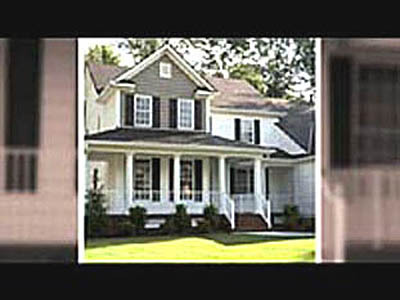 Questions or edits about your listing or video? This page is about Austin Texas nursing homes. ©1996-2016 All content except quoted material copyright Dibbern+Dibbern, Ltd (A Nebraska corporation).